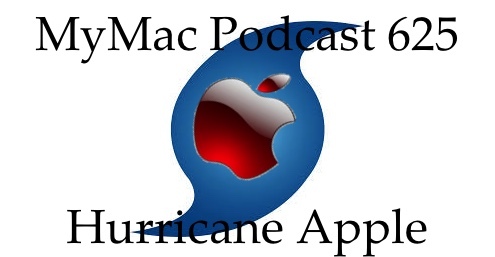 What do USB-C, Lightning Connectors, unnamed ARM processors, LuLu, the Archies, Siri speaking, and general tomfoolery have to do with each other? As it turns out, they’re all on this podcast. Doesn’t necessarily make sense, but it IS Guy and Gaz.